An allergy is usually known to occur when the natural defense mechanism of the body react to exposure of a certain foreign substance and tries to evacuate the same by sending out chemicals to defense against the foreign element. All people are known to have some or the other kind of allergy be it from dust, pollutants, food as well as any other substance. The major symptoms of an allergic reaction involve the skin, the gastrointestinal tract, the cardiovascular system and respiratory tract as well. A food allergy usually occurs when the immune system in your body overreacts to certain kinds of food that may create a negative response in your body. Allergies are usually known to be either hereditary or genetic and sometimes acquired as well. Most of the food allergies occur within two hours of digestion, and some also occur within minutes. Delayed reactions are sometimes seen in children who tend to develop eczema. 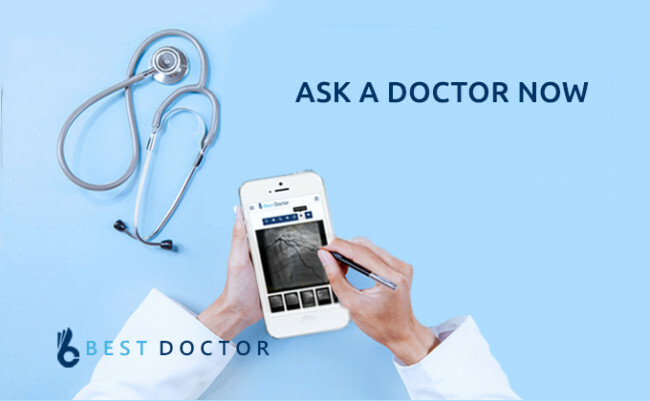 What Is IgG Food Allergy Test? The IgG food allergy test or the immunoglobulin test measures the level of certain immunoglobulin or antibodies. It is a test where your blood is tested for IgG antibodies instead of IgE antibodies. The presence of IgG antibodies is regarded as a tool to diagnose food allergy or food intolerance. 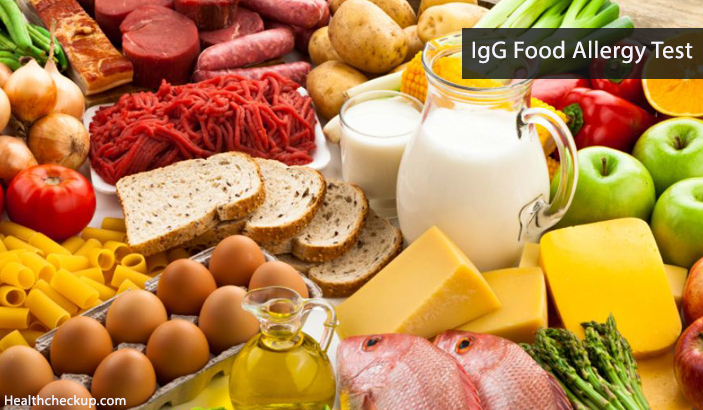 IgG is a memory antibody which indicates the exposure to food but not the allergy. A positive IgG blood test is the sign of a normal immune system and can suggest tolerance to all kinds of food. IgE or immunoglobulin E allergies are responses to foreign substances that have entered into the body through food or inhalation. This is different from igg vs. igE food allergy test. How Accurate is IgG Food Allergy Test? The IgG food allergy test is a test that measures your allergic reaction to a certain food by measuring to know whether your body is making antibodies against that food to defend itself. Antibodies would help to fight with IgG antibodies that are connected with food. Measuring the IgG antibodies to a particular food will help in measuring the allergic attack your body is preparing for a certain food. Though the IgG food sensitivity testing is done to detect the food allergy, the results are not accurate at all times. The IgG antibodies are not the right kind of antibodies as they are not involved in the food allergy response and also they are not associated with any severe food allergy symptoms. There are times when people go for an IgG test, and the test shows positive results. This, however, does not mean that you are allergic to the good. There are various conditions that are associated with the increase in serum immunoglobulin levels. There are Various Conditions that are Associated with the Decrease in Serum Immunoglobulin Levels. A number of clinical laboratories have also set up an Elisa panel known as the Enzyme Linked Immunosorbent Assay panel to conduct the ELISA IgG food allergy test to find the presence of IgG antibodies in patients with numerous food allergens. Though the IgG food allergy test is always not accurate, there are a number of benefits of this test. Research and various clinical studies suggest the food allergies that have been identified by IgG testing can be a result of chronic allergies as well.